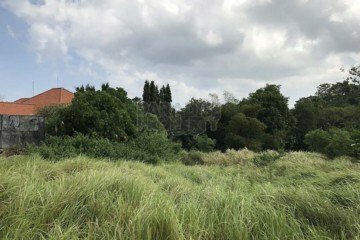 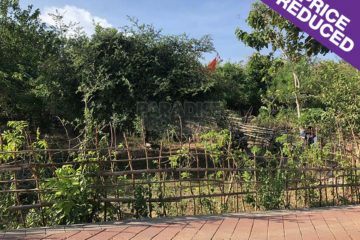 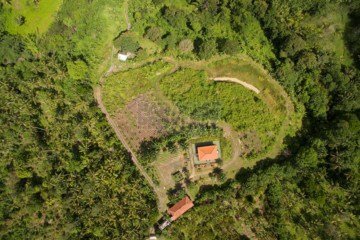 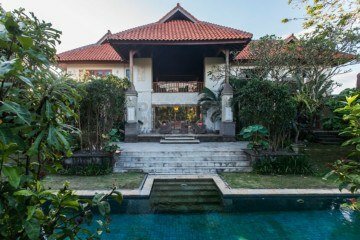 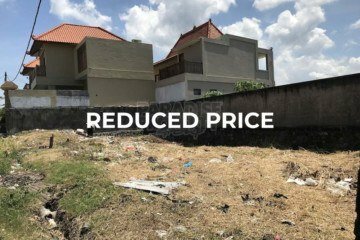 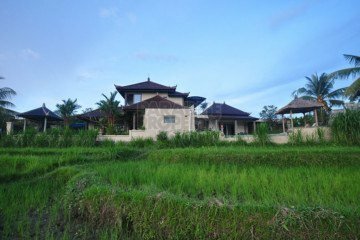 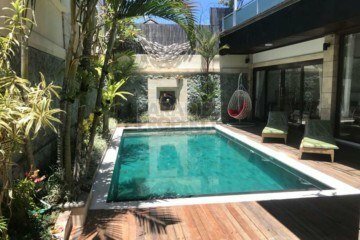 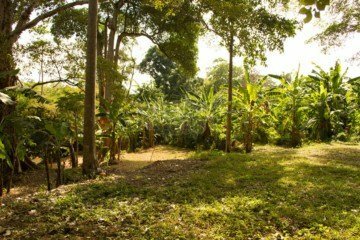 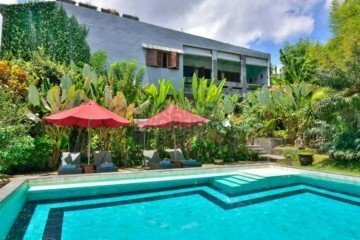 FIRE SALE – FIRE SALE – FIRE SALE – 4800m2 Of Beautiful Cliff Front Vacant Land On The Western Side Of The Very Popular island Of Nusa Lembongan. 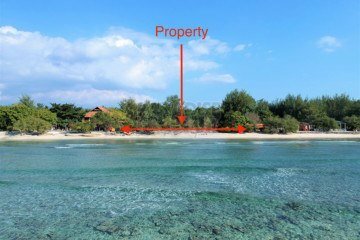 Beautiful Beach Front Development Lot In The North Of The Very Popular Island Of Gili Trawangan. 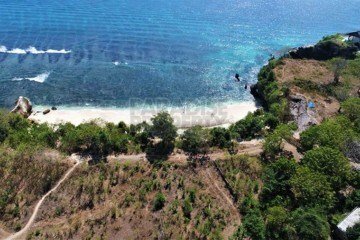 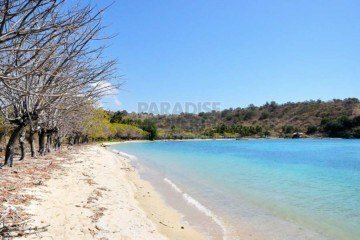 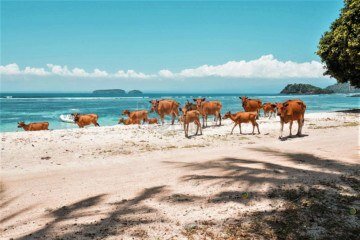 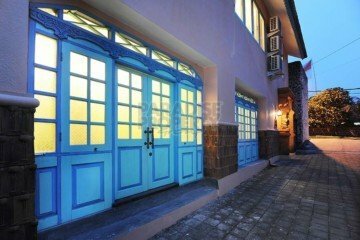 4 Lot Suddivision Of Prime Beachfront Vacant Land With Cobblestones Surf Break Directly Out Front, Lakey Peak, West Sumbawa.